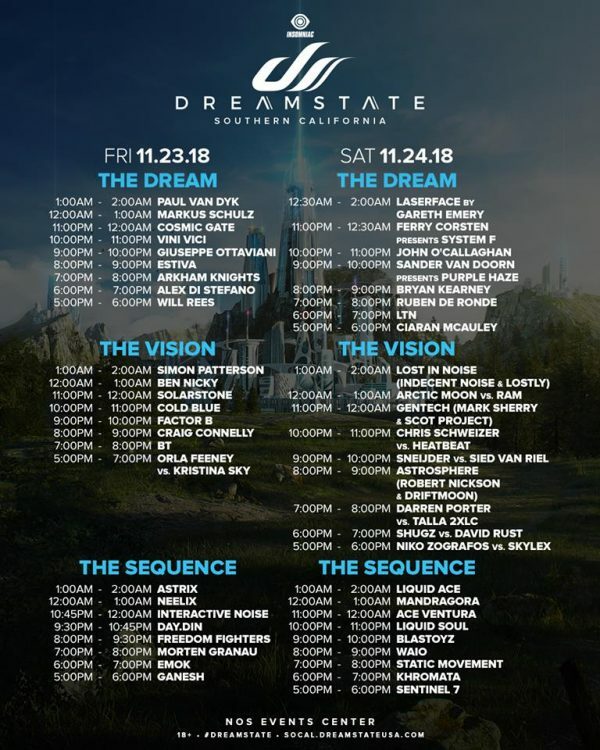 For its fourth year in a row, Dreamstate returns to Southern California with a massive lineup that is sure to please trance lovers everywhere. 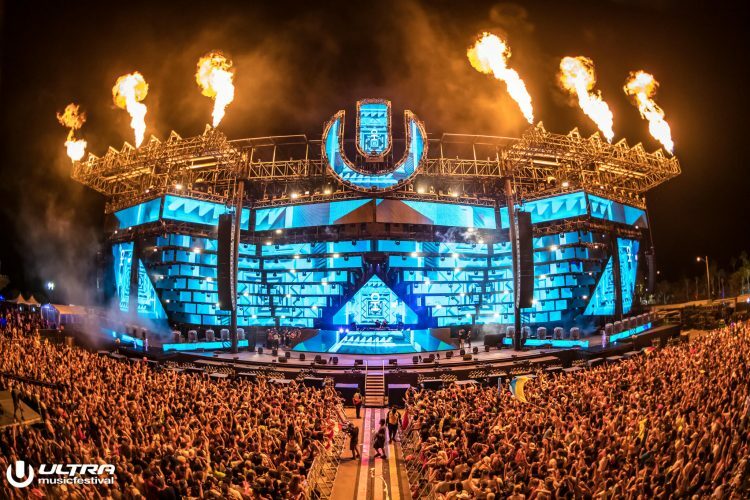 This year’s edition of Insomniac’s all-trance event, held on Thanksgiving weekend, will be headlining some of the industry’s biggest names in Trance music and will certainly provide attendees with a little extra something to be thankful for. On this year’s lineup, there is no shortage of amazing talent that will be bringing the NOS Events Center to life over the course of the festival’s two day duration. However, coming in at our top 5 are the likes of five artists who have been making quite the impact in the trance scene. Starting out the list is Solarstone, who was recently ranked #9 of 100 trance DJs by TrancePodium in 2018. Reigning from the UK, Solarstone has been a champion of the this genre since the 90’s and continues to work at keeping trance stay true to its roots. Next on the list is John O’Callaghan, whose #8 of 100 trance DJ ranking makes him one to watch at Dreamstate 2018. 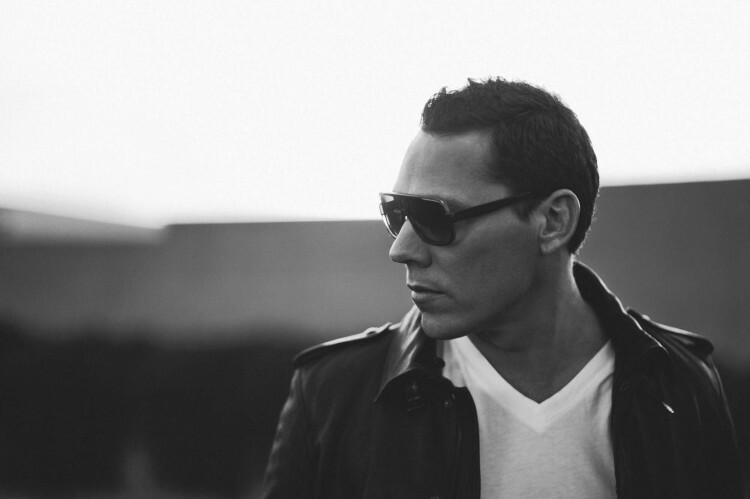 Coming from Ireland, this celebrated artist is known to bring the best of uplifting and melodic trance music, while also putting his own artistic twist on the genre. The number three must-see artist on this list is Giuseppe Ottaviani who rose nine spots in this years top trance ranking. Now holding the #6 of 1oo spot in 2018, Giuseppe Ottaviani is a force to be reckoned with. 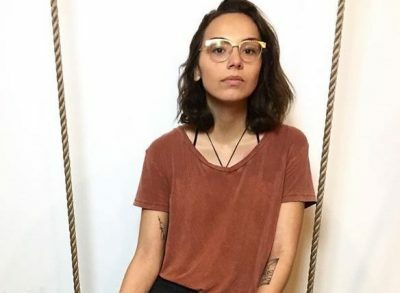 A musician, producer, and record label owner, this artist knows how to put on a set that will leave you wanting more. 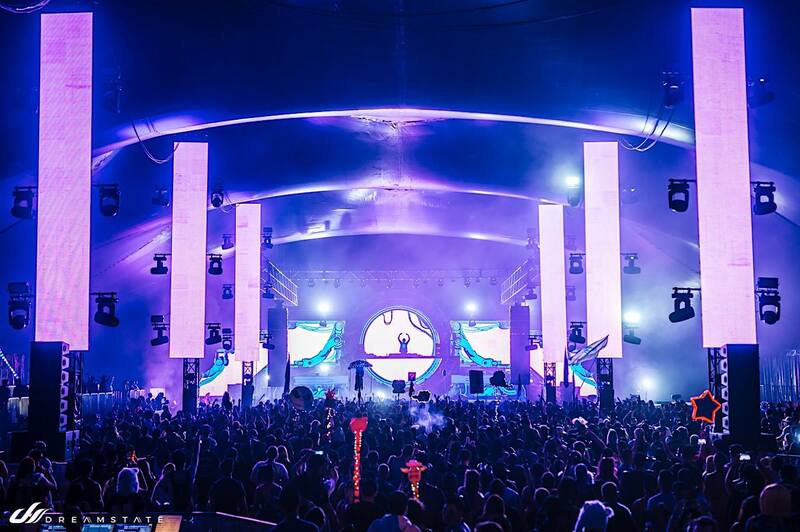 The amount of experience guiding a set performed by Bryan Kearney is just one of many reasons why he comes in at the number two spot on our top five list of artists not to miss at Dreamstate SoCal. The energy and passion that can be witnessed throughout a set from Kearny epitomizes why he climbed six spots and came in as #4 of 100 in this year’s TrancePodium Top 100. 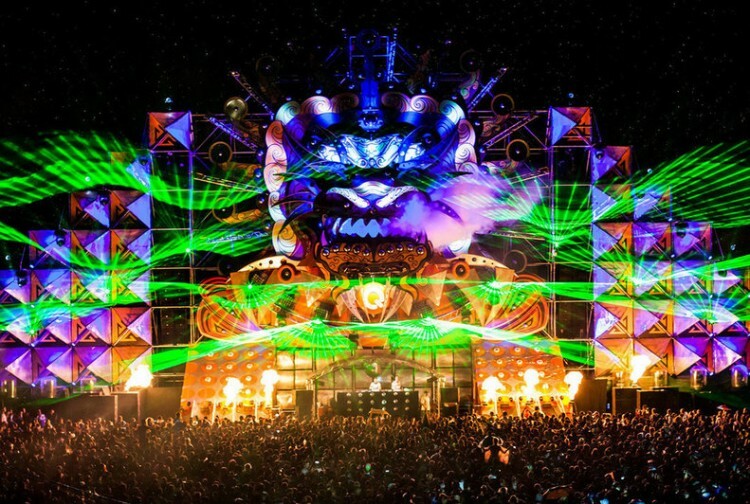 Be sure to put Bryan Kearney on your schedule and prepare yourself for a unique and diverse set. Topping this list and coming in at the number one spot is Ferry Corsten who will be bringing System F to Dreamstate SoCal 2018. A bender of genres, Ferry Corsten will send listeners on a musical journey that simultaneously puts them on a rollercoaster of emotions. Be sure to purchase tickets here before this event sells out and give yourself just one more thing to be thankful for during this holiday season.